Experts at merging form with function, we translate the most relevant apparel and home decor trends into fashion-forward products across a range of styles, price points and categories Ð including rugs, pillows, throws, wall decor, lighting, accent furniture, decorative accessories and bedding. 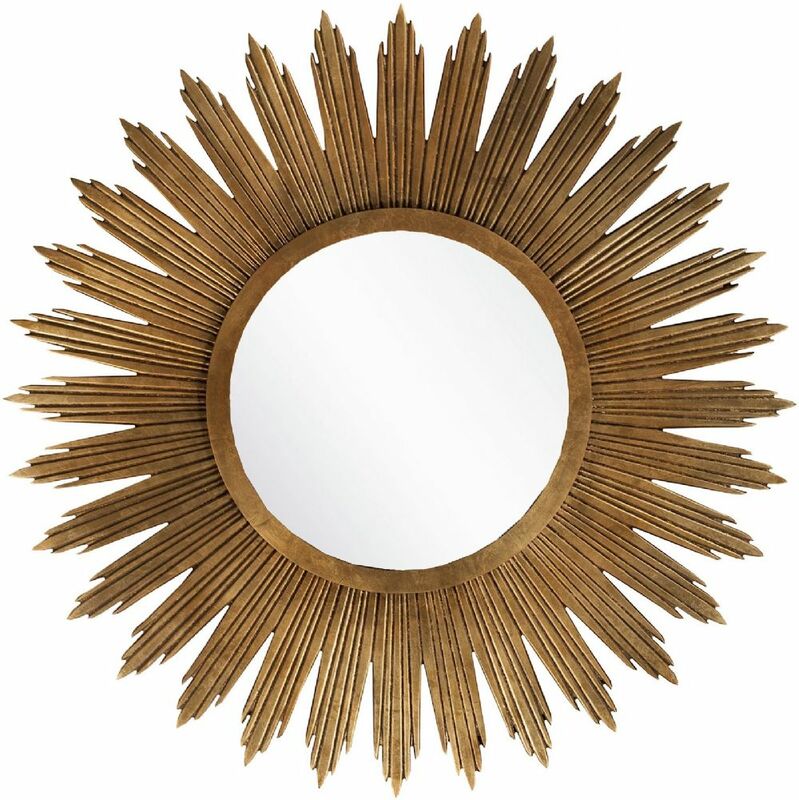 From classic to contemporary, our selection of inspired products provides fresh, colorful and on-trend options for every lifestyle and budget.Fashion a look that will shine as bright as the sun in your space with this exquisite mirror. 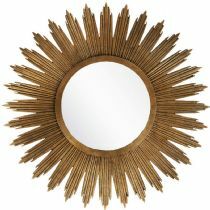 Featuring a stunning sunburst frame in glamorous gold coloring, this piece will wrap your space in chic charm. Genuinely faultless in aspects of construction and style, this piece embodies impeccable artistry while maintaining principles of affordability and durable design, making it the ideal accessory for your dŽcor.